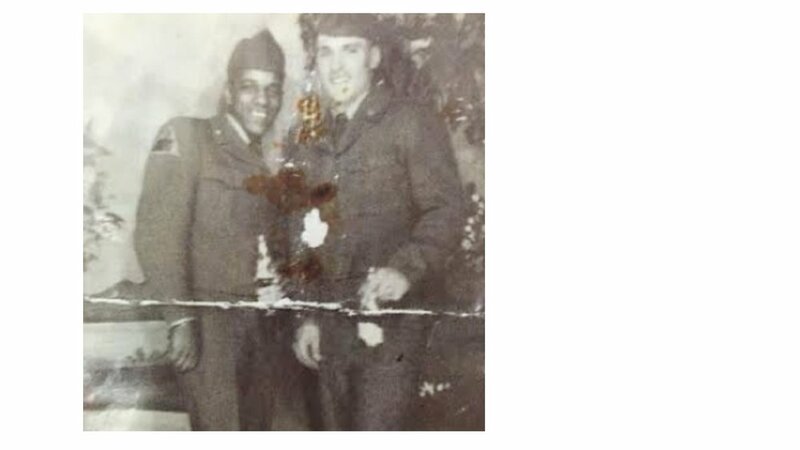 In September 1954, Robert (Bob) Morovitz, a native of Baden, Missouri, enlisted in the U.S. Army and received his basic training at Camp Chafee, Arkansas. Technical School at Fort Sam Houston, Texas prepared Bob for duties as Medical/Hospital Corpsman at Fort Leonard Wood, Missouri. Robert’s unit was later deployed to Camp McCoy, Wisconsin to provide medical services for National Guardsmen participating in summer exercises.